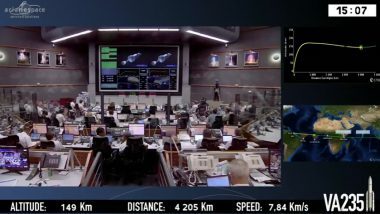 Between 06:39 p.m. and 08:05 p.m. Between 04:39 p.m. and 06:05 p.m. 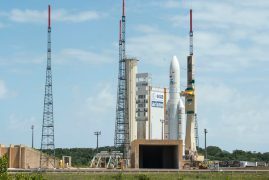 Between 10:39 p.m. and 00:05 p.m.
SKY Brasil-1(also known as SKYB-1) will be the 10th satellite launched by Arianespace for the operator AT&T/DIRECTV. 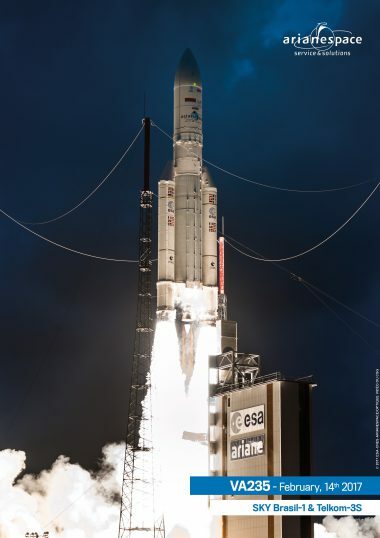 The most recent launch was on May 27, 2015, lofting SKY México-1 and DIRECTV 15 on the same Ariane 5. 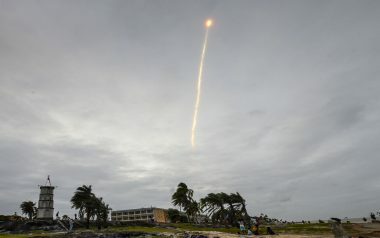 AT&T/DIRECTV, a world leading provider of digital television programs, will use the SKYB-1 satellite via its DIRECTV Latin America subsidiary – which offers services to 12,5 million subscribers in Latin America primarily Venezuela, Argentina, Chile, Colombia, and Brazil. SKYB-1 is a high-definition television (HDTV) broadcast satellite. Weighing approximately 6,000 kg. 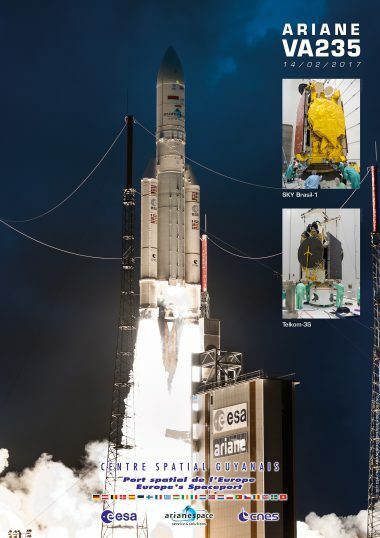 at launch, it is fitted with 60 Ku-band transponders. SKYB-1 will be positioned at 43.1° West, and will cover Brazil. 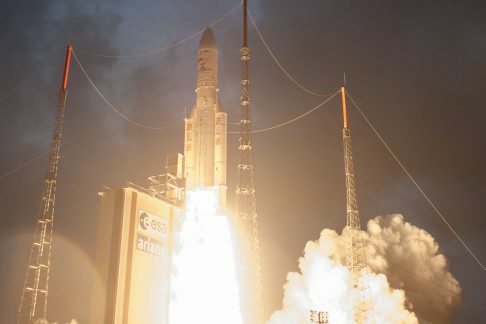 The satellite was built by Airbus Defence and Space in Toulouse, France, using the Eurostar E3000 platform. 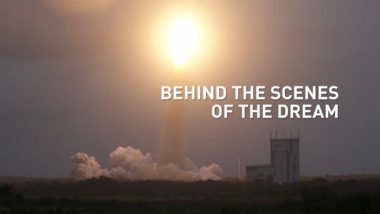 It is the 116th spacecraft from this manufacturer and its predecessors to be launched by Arianespace. 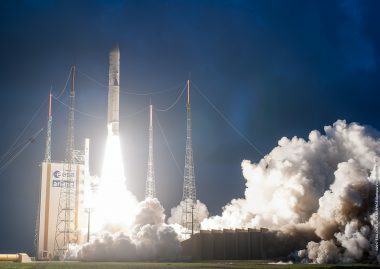 Arianespace’s order book includes 17 more Airbus Defence and Space satellites to be launched. 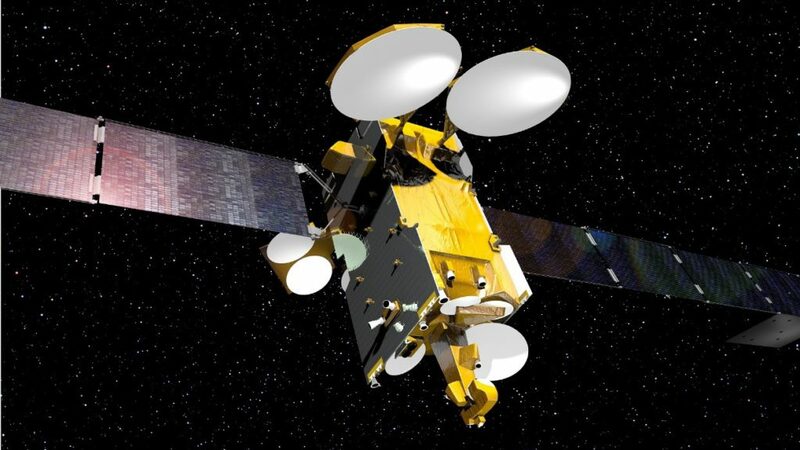 Telkom 3S will be the third satellite entrusted to Arianespace by Telkom Indonesia within the scope of a turnkey contract with Thales Alenia Space. Telkom 3S will provide high-definition television services (HDTV), as well as mobile communications and internet applications. 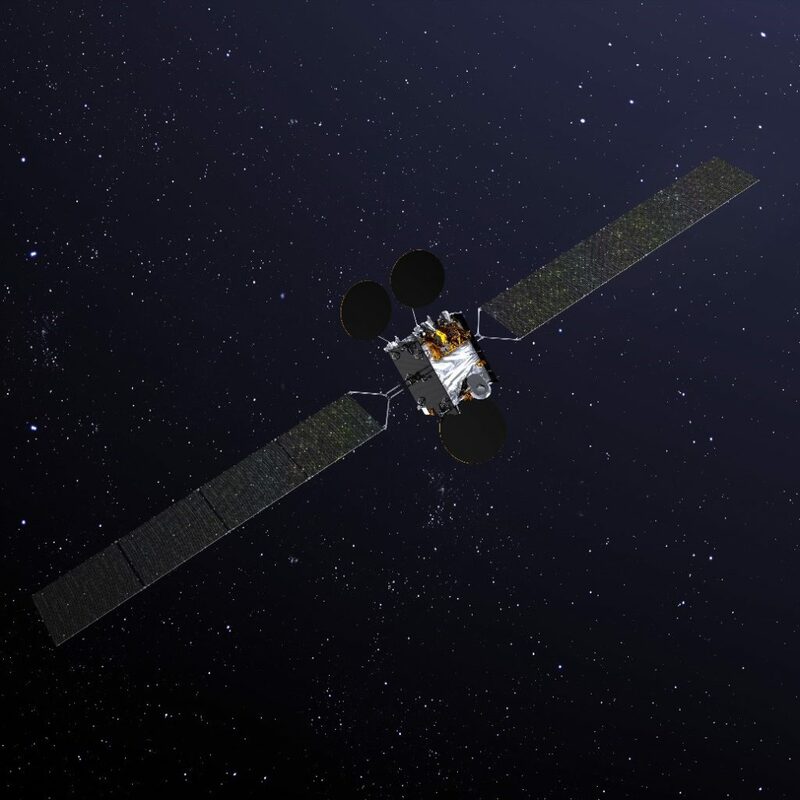 Positioned at 118° East, Telkom 3S will provide C-band coverage of Indonesia and Southeast Asia, while extended C-band beams will cover Indonesia and part of Malaysia. It also is fitted with Ku-band transponders dedicated to national coverage. 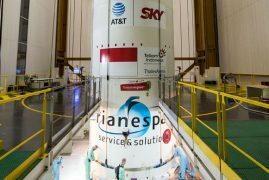 Telkom 3S will be the 146th satellite built by Thales Alenia Space and its predecessors to be launched by Arianespace. 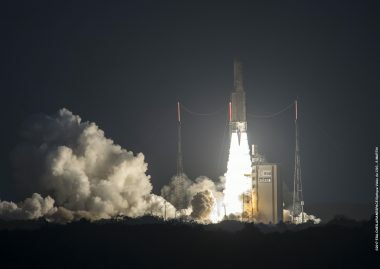 It was built in Toulouse and Cannes, France, using a Spacebus 4000B2 platform. 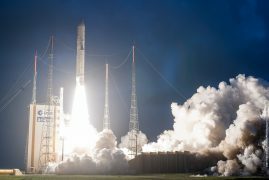 The Arianespace order book includes nine more Thales Alenia Space satellites to be launched. 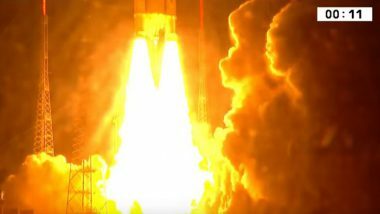 An Ariane 5 success for long-time partners maintains Arianespace’s 2017 launch tempo	The first Ariane 5 mission in 2017 – and Arianespace’s second launch this year – orbited two relay satellites from French Guiana today to continue the company’s long-term relationships with telecommunications operators and satellite manufacturers.